One of those moments when you say “why didn’t I think of that”. 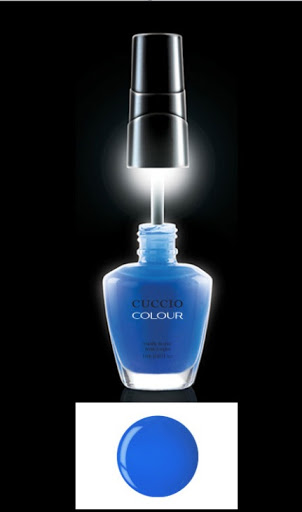 Cuccio has created a nail polish bottle with a light under the cap. WOW!! I plan on trying this out to see if it really helps with seeing and applying better. A manicurist biggest challenge is light. We work in such poor lighting at times and this was a great idea. These lighted cap bottles come from Cuccio’s neon collection. Not sure on the price per bottle but you can get a display of 16 for $109.00. Visit again to see my thoughts on this new idea. I hope it really works. They may have something here and all brands could follow. 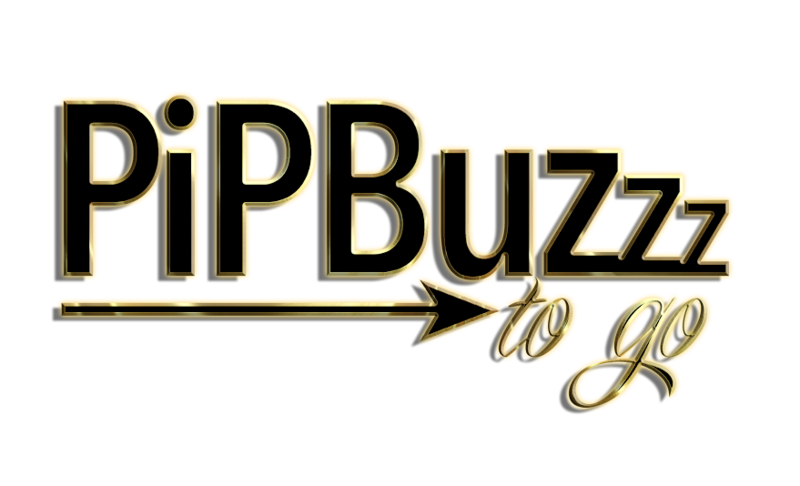 Next Next post: My first post on my new blog site.